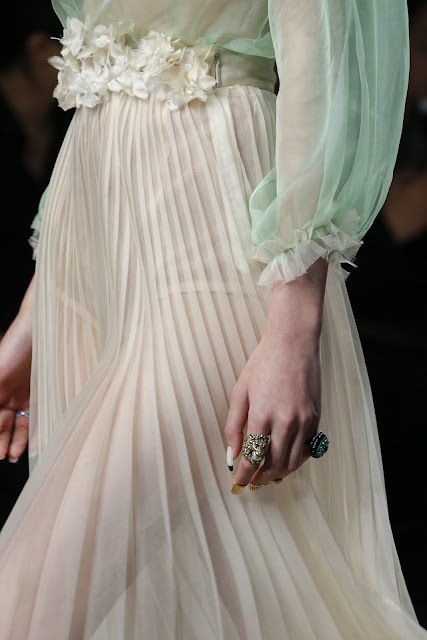 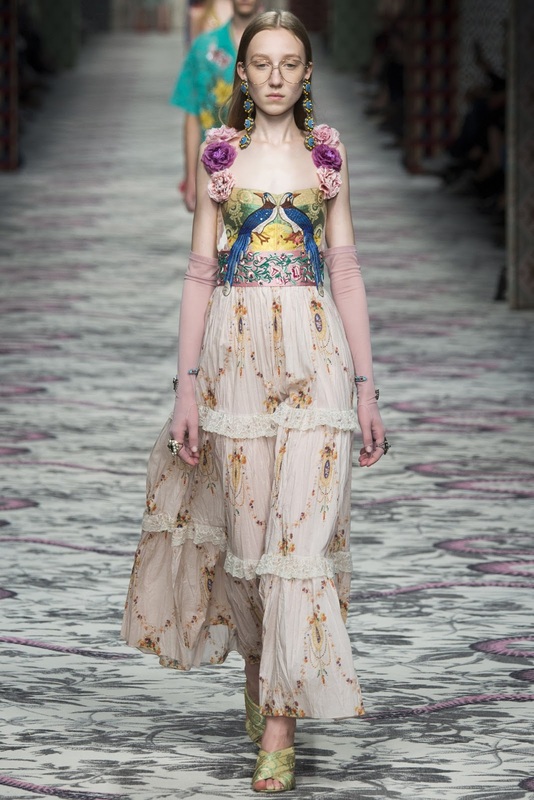 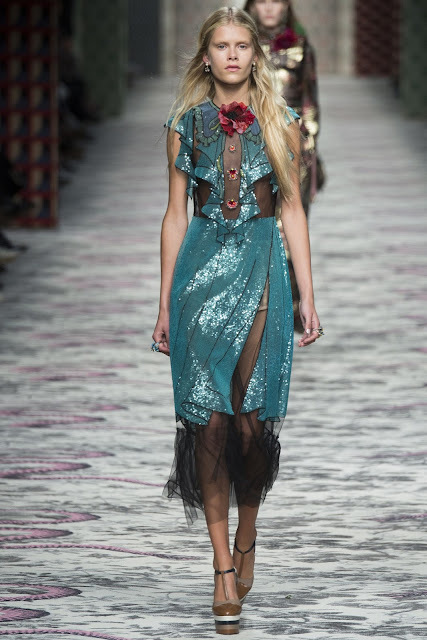 The new Gucci collection combines bohemian and sequins, it's quite feminine with a 70s feel to it. 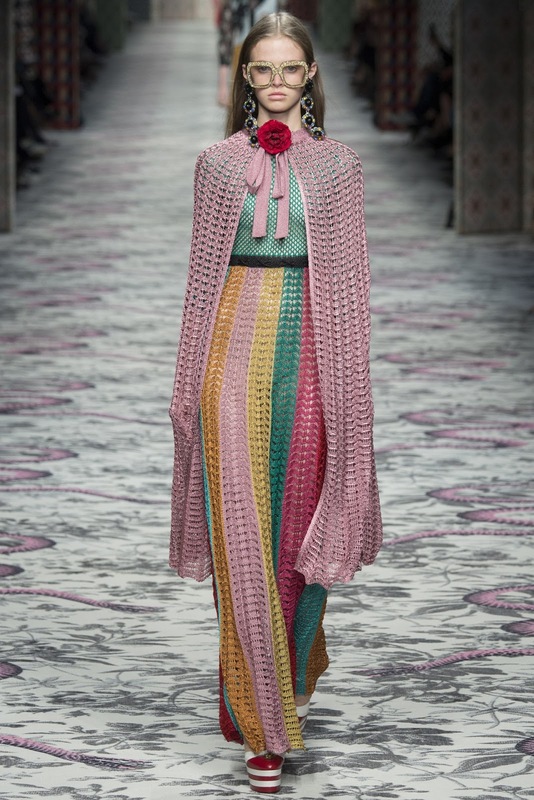 Do you like new creative director's, Alessandro Michele, direction for Gucci? 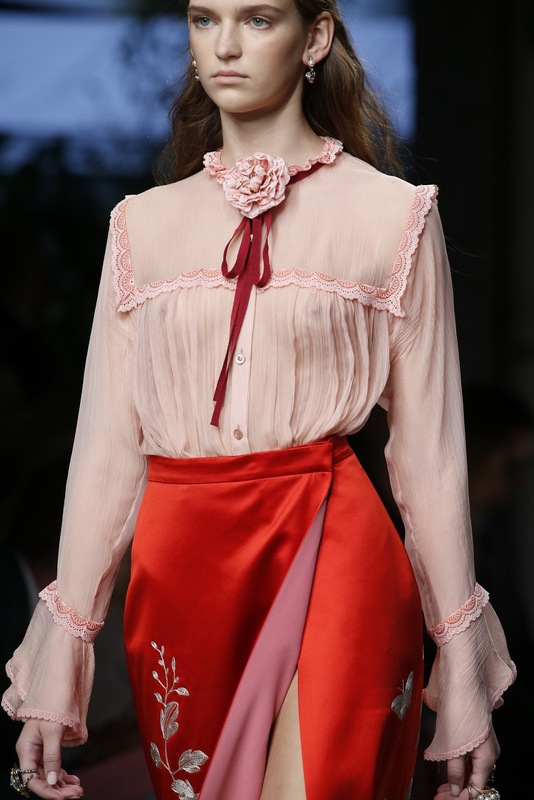 See the whole collection on Vogue.co.uk.